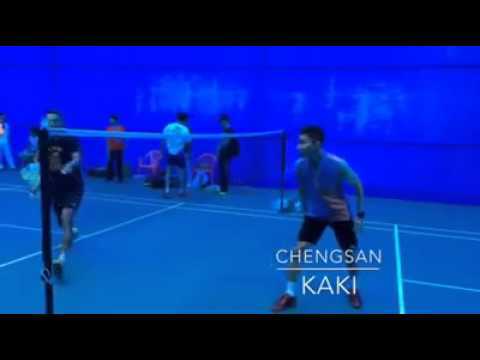 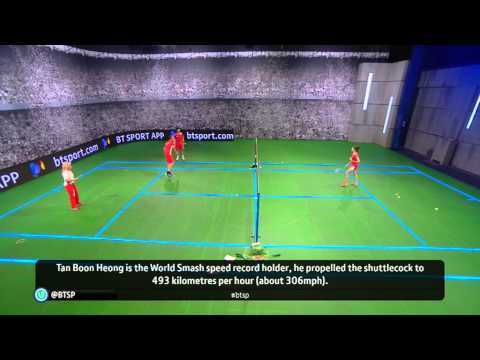 A badminton video of Lin Dan playing badminton with Lee Chong Wei. 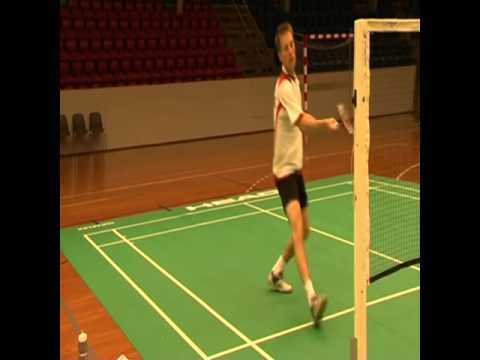 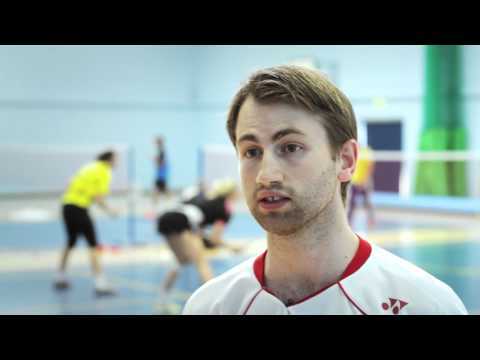 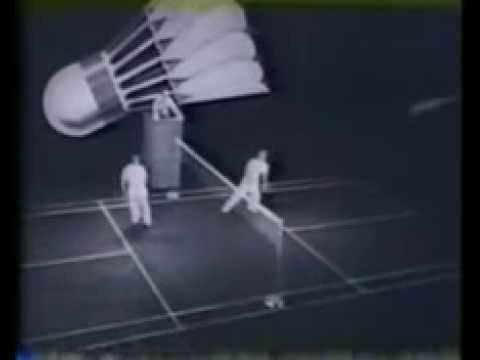 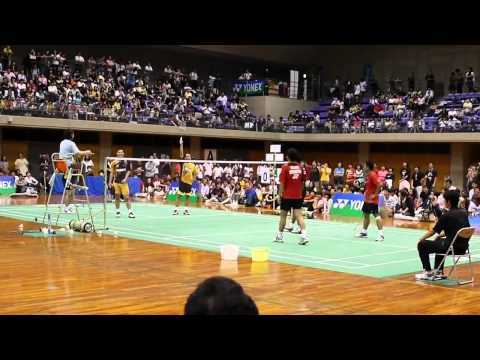 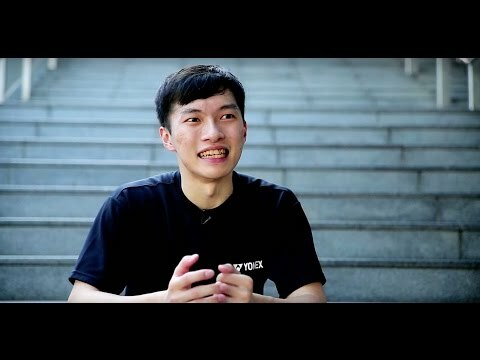 Part 1 of a badminton exhibition match video with 3 on 3 in Japan. 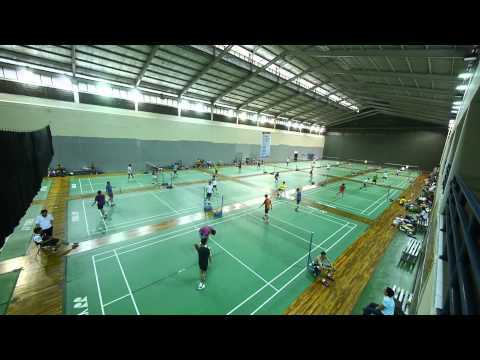 The players are Koo Kien Keat, Tan Boon Heong, Rexy Mainaky VS Soni Dwi Kuncoro, Hendra Setiawan, Markis Kido.